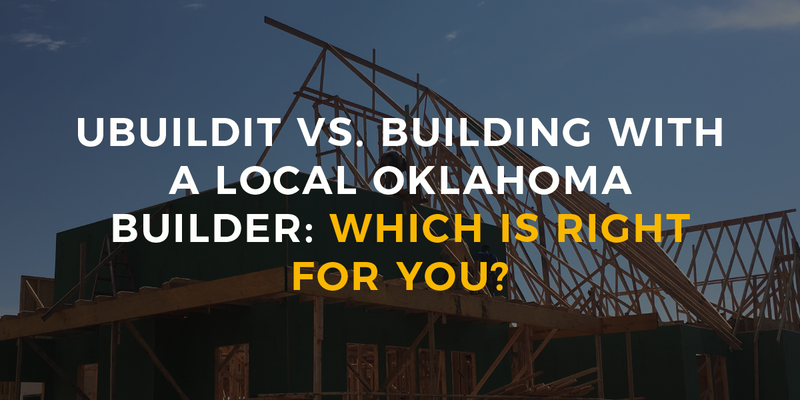 UBuildIt vs. Building with a Local Oklahoma Builder: Which is Right For You? 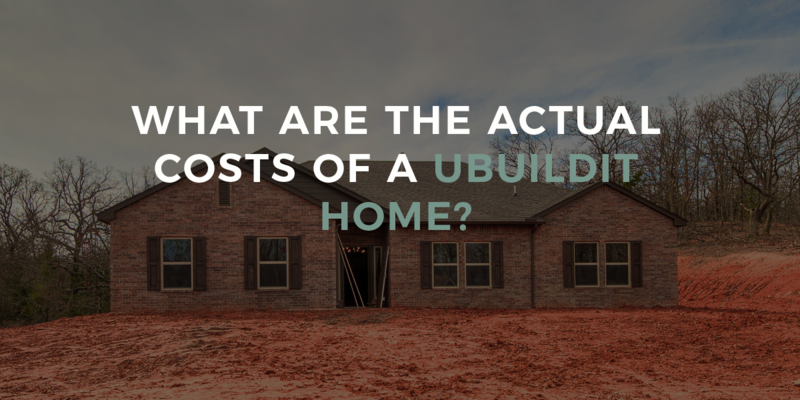 What Are the Actual Costs of a UBuildIt Home? 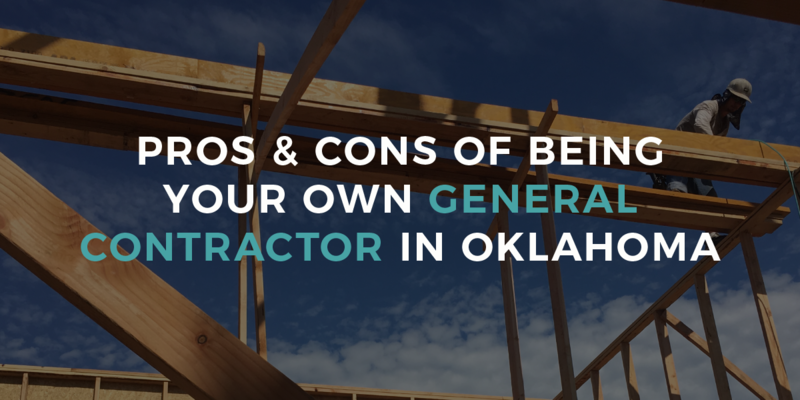 If you've spent any time thinking about building your family's home on your own land, you probably already know that building a home is a complex logistical process. There are a lot of moving parts, and all the work is done by individual contractors. Weather will create some issues. Terrain may pose a challenge. Government rules always have an impact. Murphy's Law governs it all. 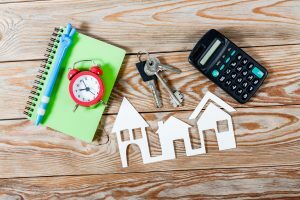 Given all the variables and unknowns in that process, how do you make sure your builder can deliver on his or her promise to build your forever home on your land—within a reasonable amount of time, and within your budget? The answer is simple, but it isn't easy: Hire a builder who makes most of their mistakes on paper, instead of in real life. That means it's not like a car being manufactured on an assembly line, where the engineers and the factory workers have had plenty of other cars just like it to practice on. 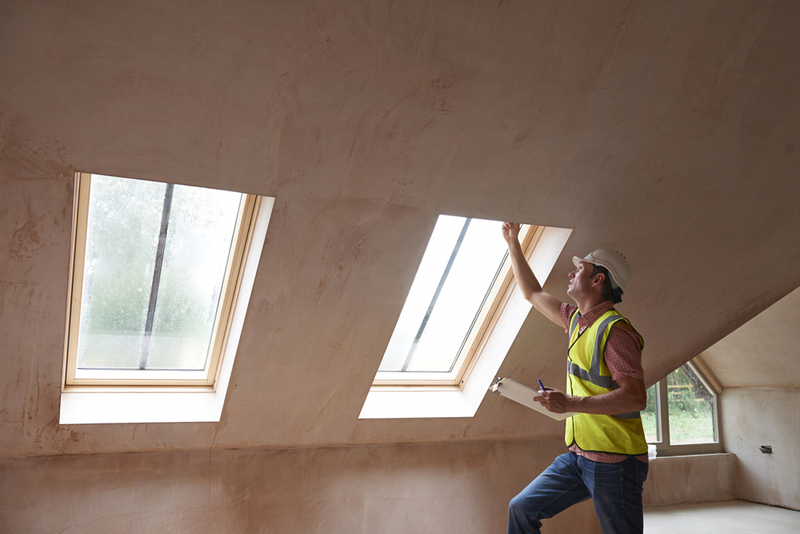 When it comes to your home, your builder only has one shot to get it right. But he or she can prepare extensively before the foundation is laid. It's just preparation that has to happen on paper. What does that preparation look like? Detailed house plans, drawn specifically for you (not some marked-up version of a generic plan, with generic notes). These plans will have evolved over a period of weeks as you review, find issues, and make improvements alongside your builder. Line-item specifications showing every material that's going to be used, down to the doorknobs. 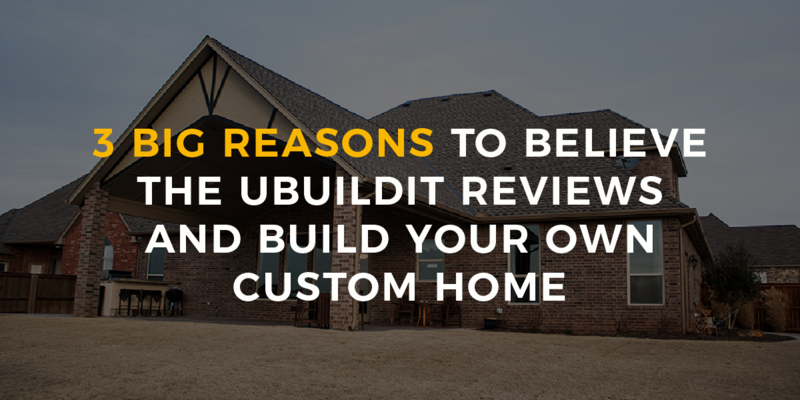 This should be a 12 to 18 page document prepared specifically for you, based on all the conversations you've had with the builder and the decisions you've made up to that point. Engineering plans for the foundation and slab. Ask your builder how many times he or she builds a home on paper before construction begins. If you see a deer-in-the-headlights look, find another builder. 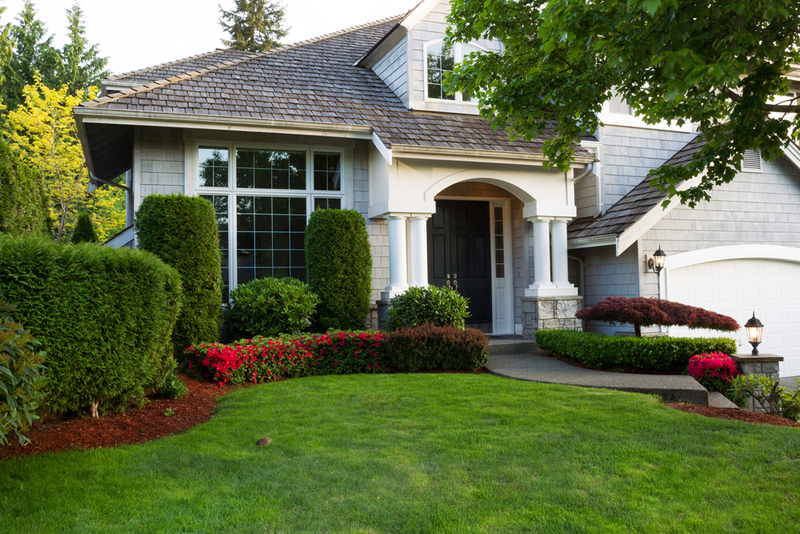 Most builders simply take a home design and give it to their contractors. They let the contractors solve all the problems, such as figuring out where the heat and air system is supposed to go, how to brace the roof properly, where the pipes and wires will run, and more. But it's foolish to rely on the framer to worry about the heating and air conditioning contractor's needs (or to expect the framer to make structural engineering decisions) —that kind of big picture planning is the role of the builder. Whether or not it actually gets done will have a big effect on the cost and length of your build. By failing to plan, and instead deciding to figure things out on the fly, a builder sets himself up for lots of mistakes and lots of reworking things that should have been done right the first time. Each of those mistakes costs time and money. Whose time and money? Yours, not the builder's. Don't pay for your builder's mistakes. Find out your builder's planning process before you commit. Make sure he or she is guarding your time and money as if it were their own. For a big-picture overview of the journey of building a house on your land, click the button below to download From Raw Land to Forever Home. A home builder for 18 years, Tim is the "son" in Turner & Son Homes. 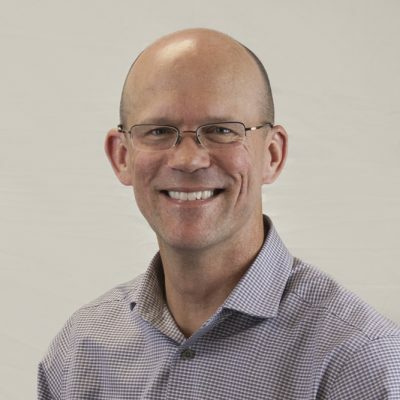 He is the CEO of the company and partners with his dad, Ben, who has been building since 1964. Oklahoma City, OK 73116, EE. UU. 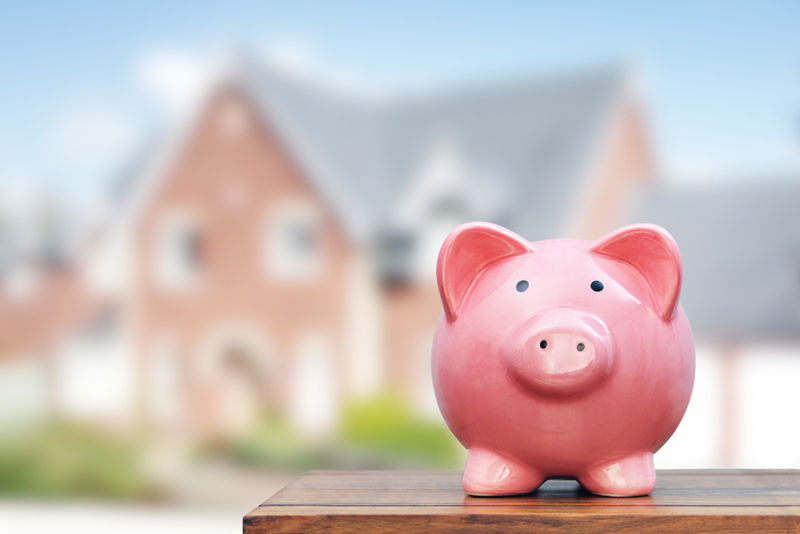 Cost to Build a Home: Is A Barndominium Right for You? How Much Will It Cost to Build On My Land? The current home on our property has been in existence for over 80 years. We love our property, and made our decision to build our new house there. Turner and Son was the first company we considered and we didn't have to look any further.